The Gear S2 is certainly the best smartwatch that Samsung has ever created. It looks great and is very versatile and adaptable to user preferences. The bands can easily be swapped out allowing users to pair it with their outfits or just change up their style from time to time. 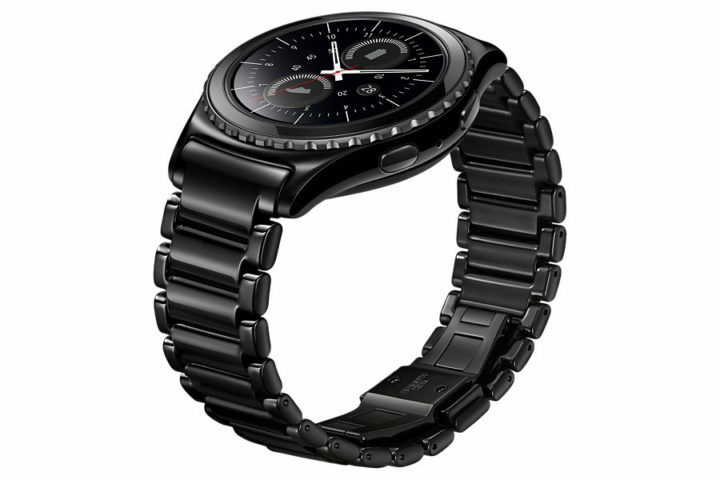 Samsung has now introduced a ceramic bracelet for the Gear S2 which is very stylish, to say the least. 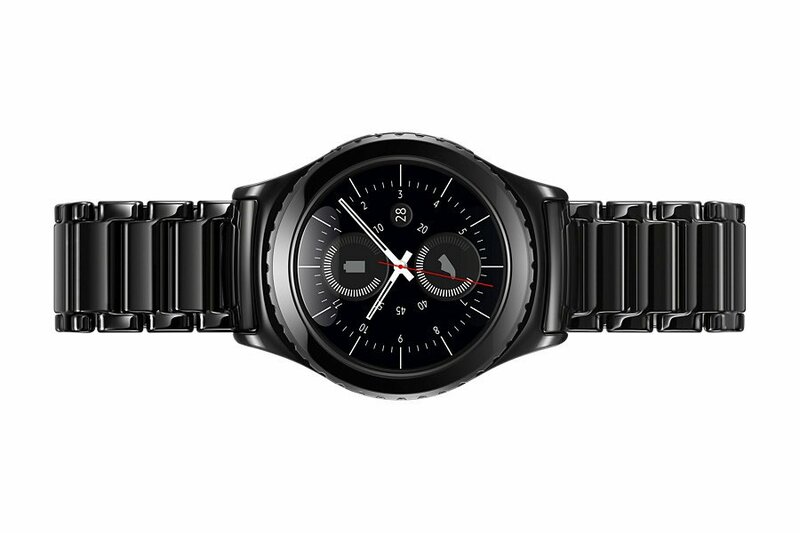 The ceramic bracelet for the Gear S2 is listed on Samsung France’s website. It’s distinguished by its design, strength and material and provides a balance between comfort and style. 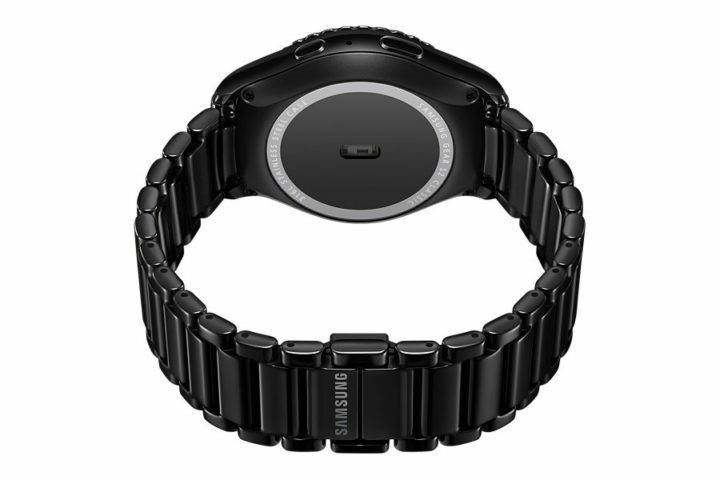 Samsung has developed this bracelet with hypoallergenic materials so it’s perfect for users who are sensitive to certain types of materials. 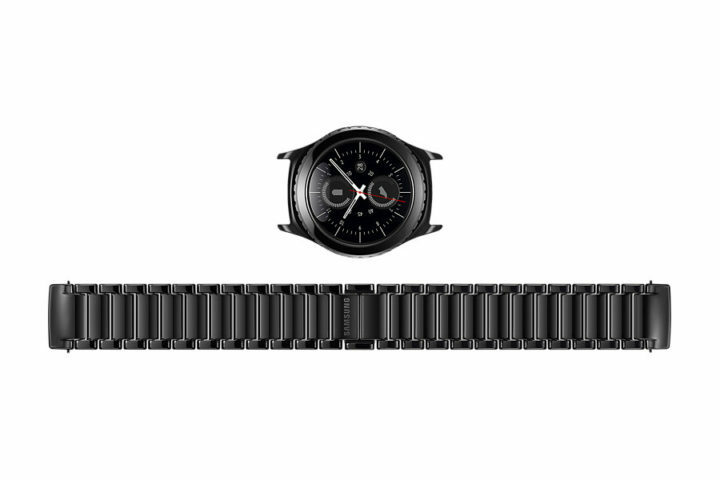 It features an invisible clasp buckle which discreetly holds the watch in place on your wrist. 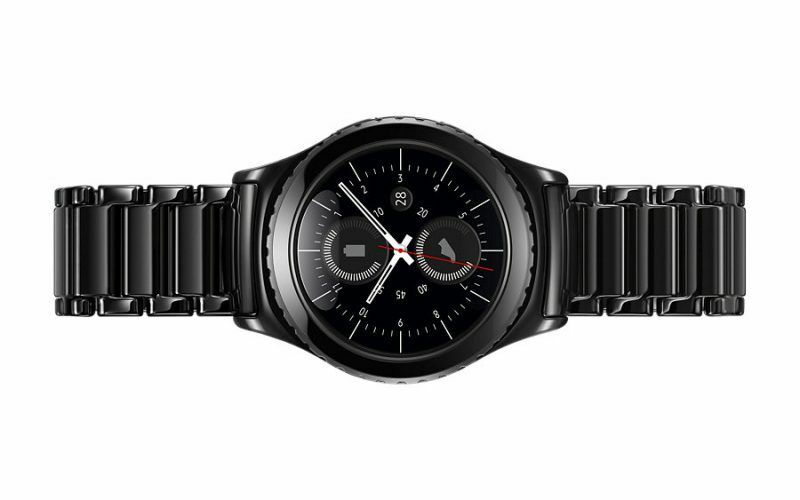 This new accessory for the Gear S2 hasn’t been spotted elsewhere as yet but it’s quite likely that Samsung will introduce it in other markets soon.